This rental property is located on a beautiful tree-lined street in Chicago's Gold Coast, right in the heart of downtown Chicago. You'll be close to the all the luxuries of the city. If you are looking for a cozy apartment with good closet space at a great price, this could be the perfect place for you. Your options include an original kitchen with white appliances, or an upgraded kitchen with maple cabinetry, black/stainless steel appliances, granite countertops, dishwasher and microwave. Apartments are furnished with carpeted floors. 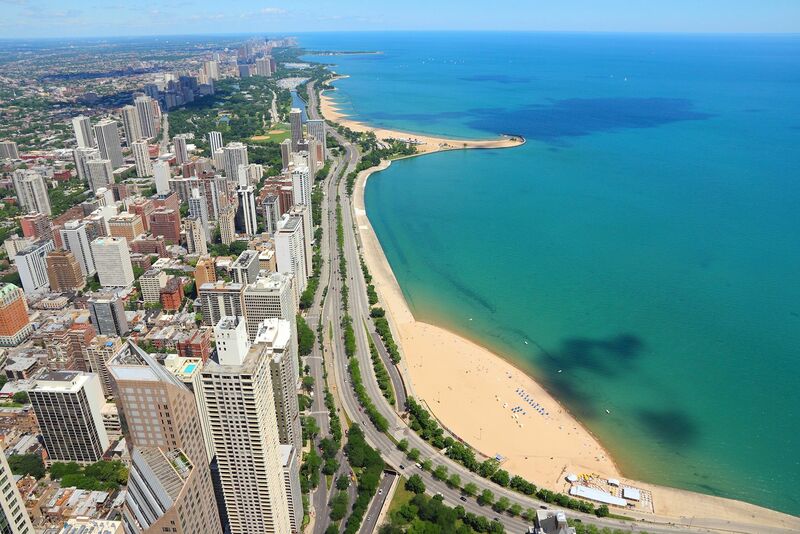 Floor-to-ceiling windows offer a picturesque view of the Chicago's beautiful Gold Coast. Apartments feature window air-conditioning , and your apartment rent includes heat, water, gas and internet.